Media Create released its weekly sales figures, and boy the Nintendo Switch is a train no one can stop, besides Nintendo itself. Today is Wednesday, and as usual, Media Create released its figures painting the portrait of the Japanese video game market last week, and the situation definitely appears good for the Nintendo Switch. Below you can see the top-20 ranking for software between November 20th and November 26th. Apparently, Nintendo managed to unload a whole bunch of stock on the country, resulting in one of the biggest weeks for its new console with 145,200 units sold. The Switch sold so much that it even pulled 1-2 Switch back into the top-20. Super Mario Odyssey also continues selling well, even if the jury is still out on whether it’ll ever manage to catch up with Splatoon 2. Pretty much all Nintendo titles have been propelled by people buying new consoles. Call of Duty: World War II is also doing pretty well for a first-person-shooter in Japan, outclassing Star Wars Battlefront II, while Wolfenstein II: The New Colossus debuts pretty much silently, with less than 4,000 copies sold. I guess there is a limit to how many shooters the Japanese can digest all at the same time. It’ll certainly be interesting to see just how well the Switch will do during the holidays. Yesterday the house of Mario just unveiled its commercials for Japan, and they’re probably gonna be effective. 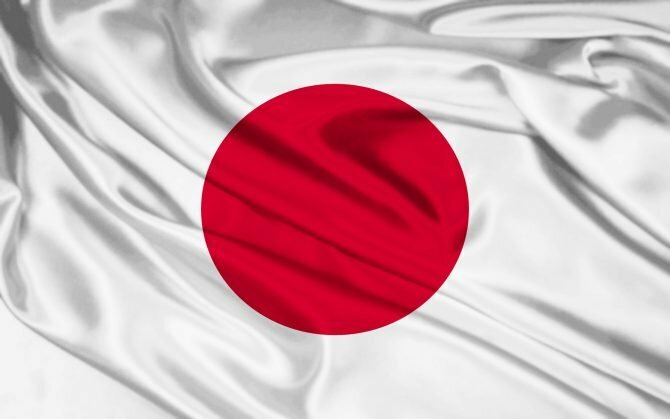 The big question is just how much stock Japan will get, and whether the dire supply situation that we saw a couple of months back is finally being solved for good. 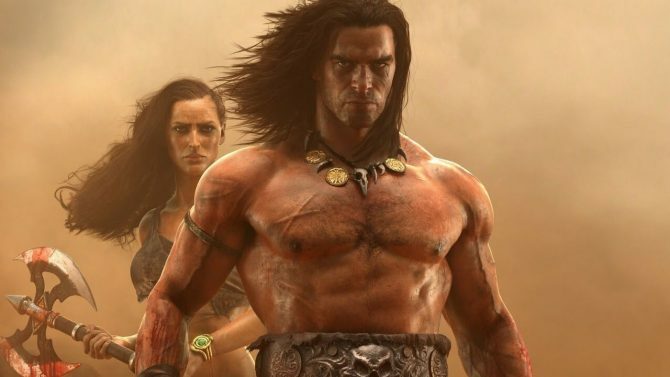 Who would have thought that Conan Exiles for PS4 would have been at the top of the Media Create charts? Yet it is, with over 30,000 copies sold in Japan.